You have to say this about Billy Beane: The guy isn't afraid to make big trades.The Oakland Athletics and Toronto Blue Jays completed an intriguing challenge trade on Friday night, in which the A's sent All-Star third baseman Josh Donaldson to the Blue Jays for third baseman Brett Lawrie and three unproven players -- pitchers Sean Nolin and Kendall Graveman and minor league shortstop Franklin Barreto. DUNEDIN, Fla. -- The latest blow was Bruce Rondon, now headed for a Tommy John surgery operating room near you and done for the season. Before that was Jose Iglesias and those pesky stress fractures in both shins, which have put his 2014 season in peril. 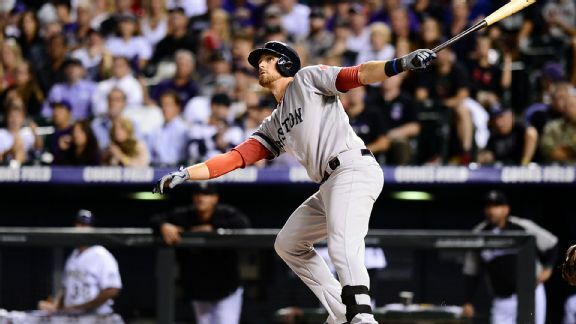 Dave Cameron offers up three trades that still should happen before Opening Day. 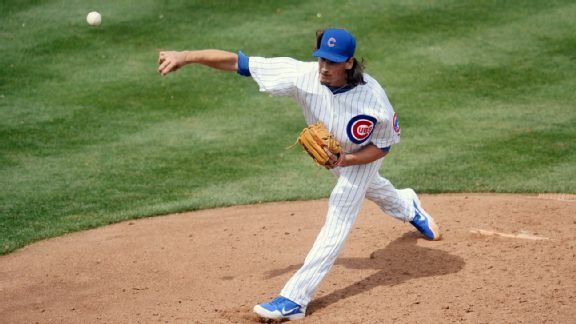 He leads with the Diamondbacks trading for Cubs starter Jeff Samardzija. 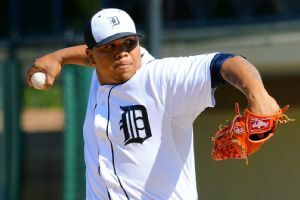 Detroit Tigers reliever Bruce Rondon needs surgery to repair a torn ligament in his right elbow and will be sidelined for the entire season. 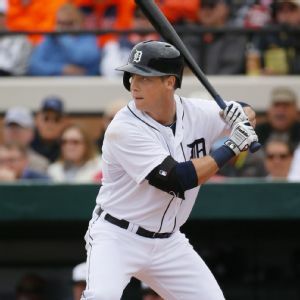 Detroit Tigers outfielder Andy Dirks is expected to miss three months because of a back problem that requires surgery. With the news that outfielder Andy Dirks will miss around three months with a back problem that will require surgery, suddenly the plans for the Detroit Tigers in left field have hit a stumbling block. General managers use the offseason to improve their team at various positions via free agency, trades and waiver claims. Some of these moves are significant upgrades, others are slight improvements. 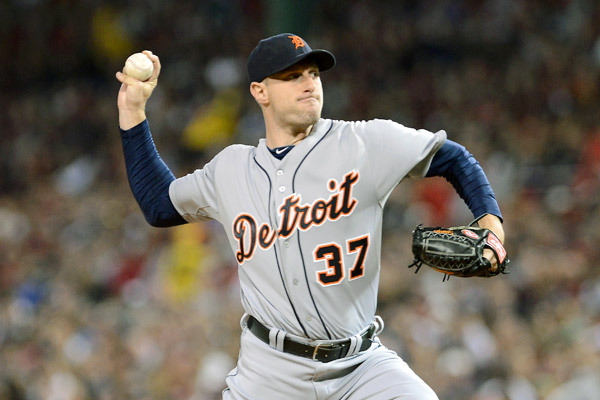 Max Scherzer agreed to a one-year contract that leaves his future with the Detroit Tigers as uncertain as ever. Swydan: Who needs Choo the most? 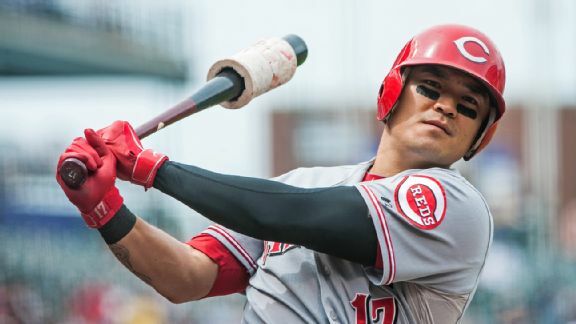 Paul Swydan explains which of Shin-Soo Choo's suitors gains the most by signing him. Red Sox pitcher Felix Doubront missed the cutoff for salary arbitration eligibility by two days.